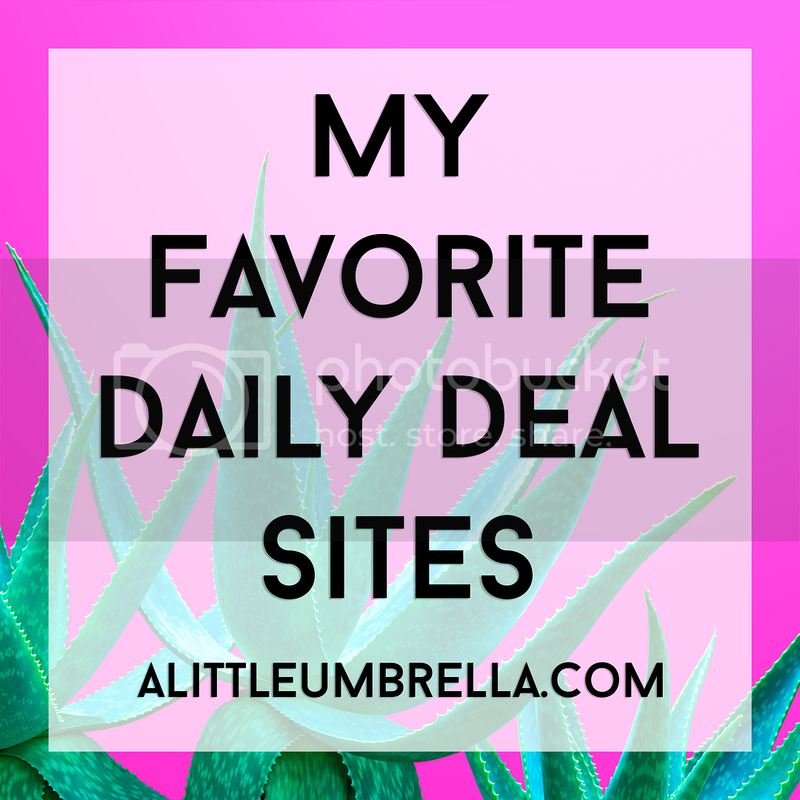 Need some inexpensive gift ideas? 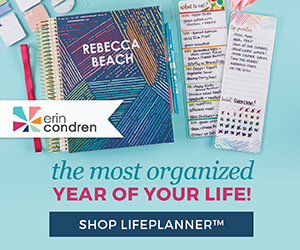 I have some fun ones for you from CafePress! 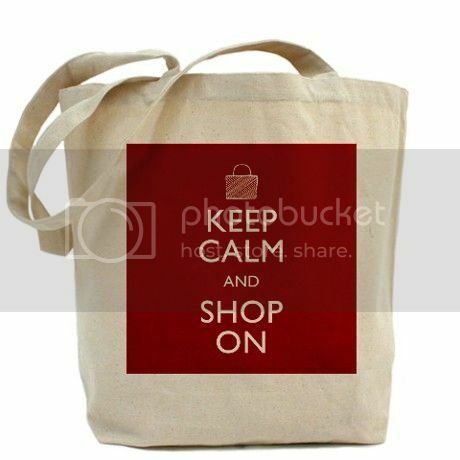 I love this Keep Calm and Shop On Tote Bag for just $5! This 100% cotton canvas tote bags have plenty of room to carry everything you need when you are on the go. 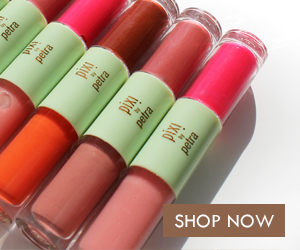 It includes a bottom gusset and extra long handles for easy carrying. National Lampoons Christmas Vacation is one of my favorite holiday movies! 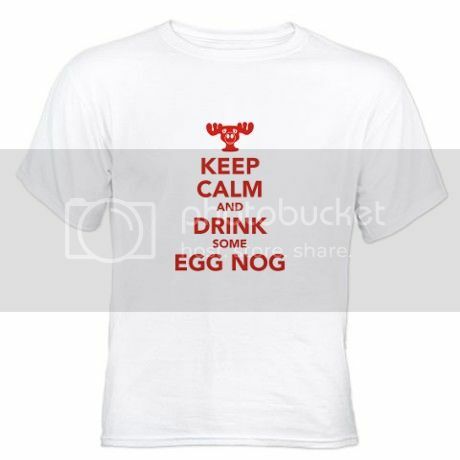 Maybe the egg nog cup on this shirt looks familiar? This Lampoon's Christmas Vacation Egg Nog Tee is also only $5! The white t-shirt is a timeless classic that offers a clean, simple, and durable look. This high quality white t-shirt is comfortable and preshrunk so that it keeps its shape wash after wash. With a wide range of size choices from Small to X-Large, men and women of all shapes and sizes will find their perfect fit. The last $5 tee is just funny! 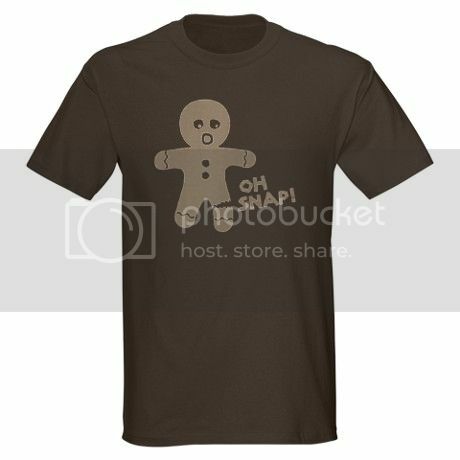 Get this Oh Snap Gingerbread T-Shirt for the jokester on your gift list! 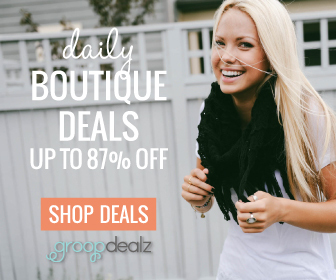 This ultra-soft basic t-shirt offers comfort, durability, and less shrinkage. This t-shirt is not only fashionable with jeans or pants, but also is perfect for lounging around in your sweats or pajamas.